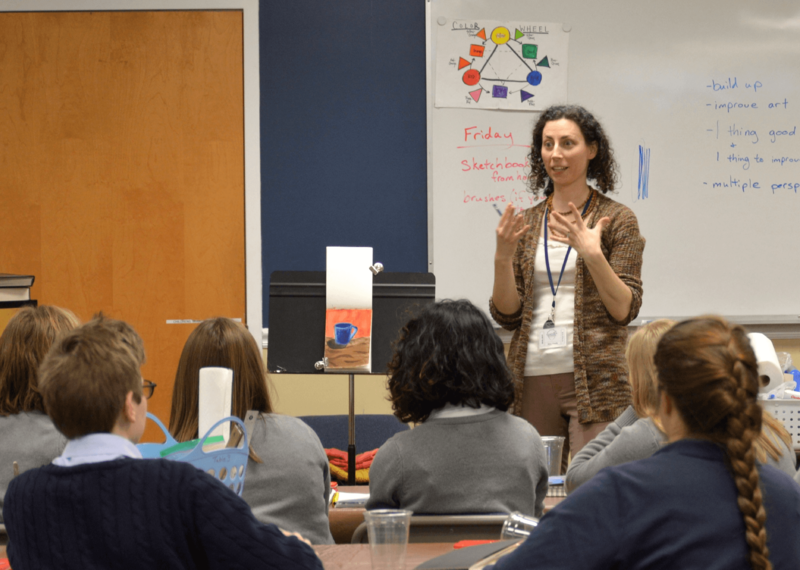 Clapham School students are inspired with an education founded on a Christian worldview. 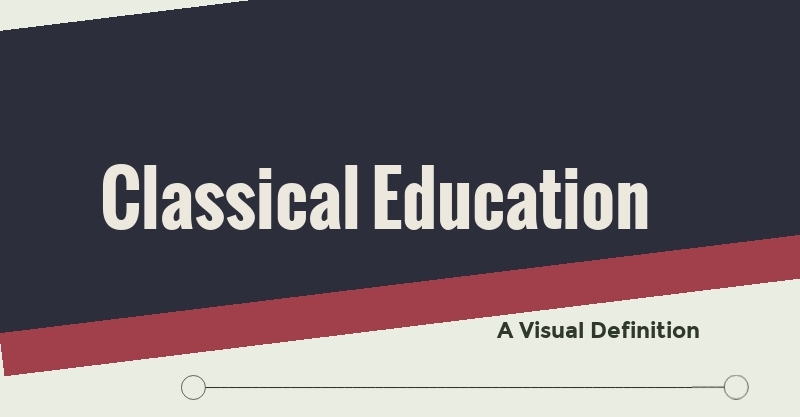 They experience joy as they are informed by the classical tradition, develop their unique talents and interests, and deepen their understanding of themselves as image bearers of God. Clapham students thrive as part of a challenging, loving school family. Explorers freely use their God-given curiosity to discover new skills and ideas through a variety of curricular subjects and inspiring literature. 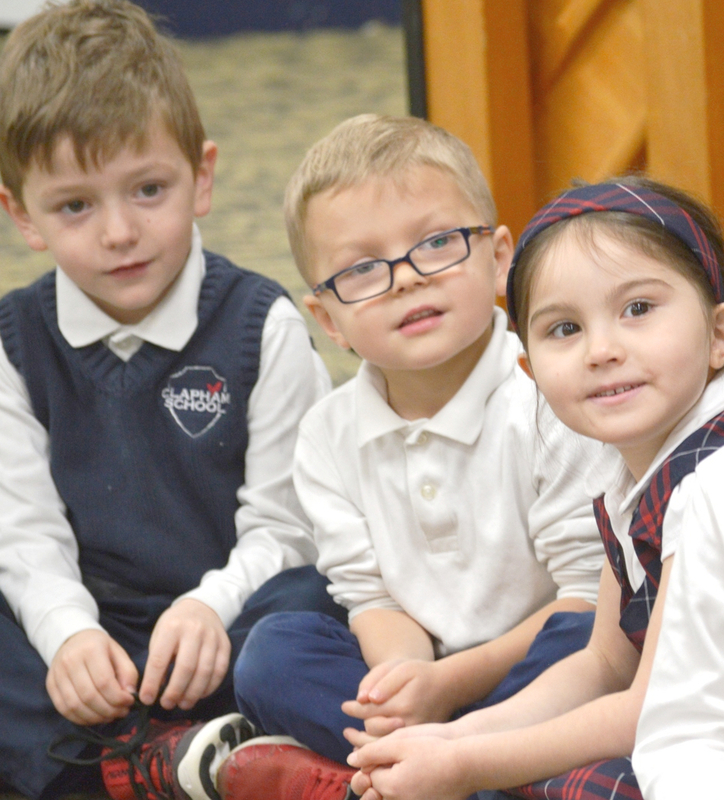 As they respond to a variety of texts across a broad curriculum, Lower School students sing, ponder, explore, calculate, narrate, write, draw, paint, recite and discuss. Middle School students engage with deep questions, becoming critical thinkers and active participants in discussions. Upper School students prepare to engage the world for Christ. Leadership and service opportunities allow them to live out the values they embrace. Clapham School’s Explorers classes correspond to traditional pre-school and kindergarten-age classes. Even as young Explorers, these Clapham School students come to experience the true, good and beautiful, and through the guidance of their loving teachers come to know Christ––the source of all truth, goodness and beauty. At Clapham School, we enjoy a diverse faculty, many of whom have advanced degrees in their field of study and many years of educational experience. 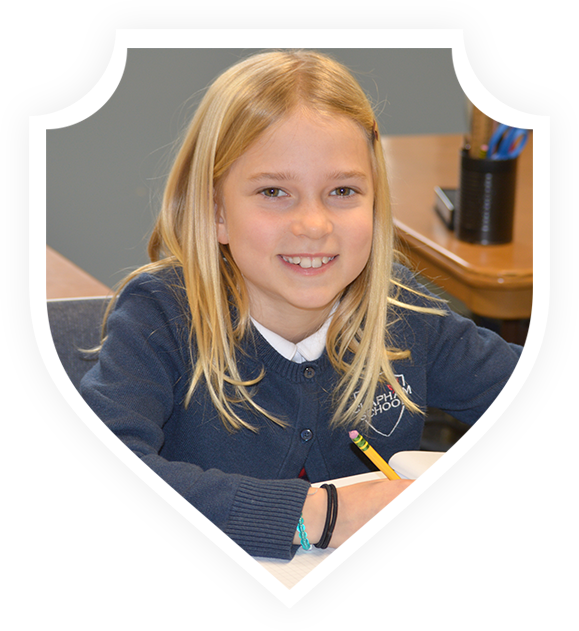 Most importantly, every member of the Clapham School faculty professes their faith in Jesus Christ and desires to care for our students both academically and spiritually. 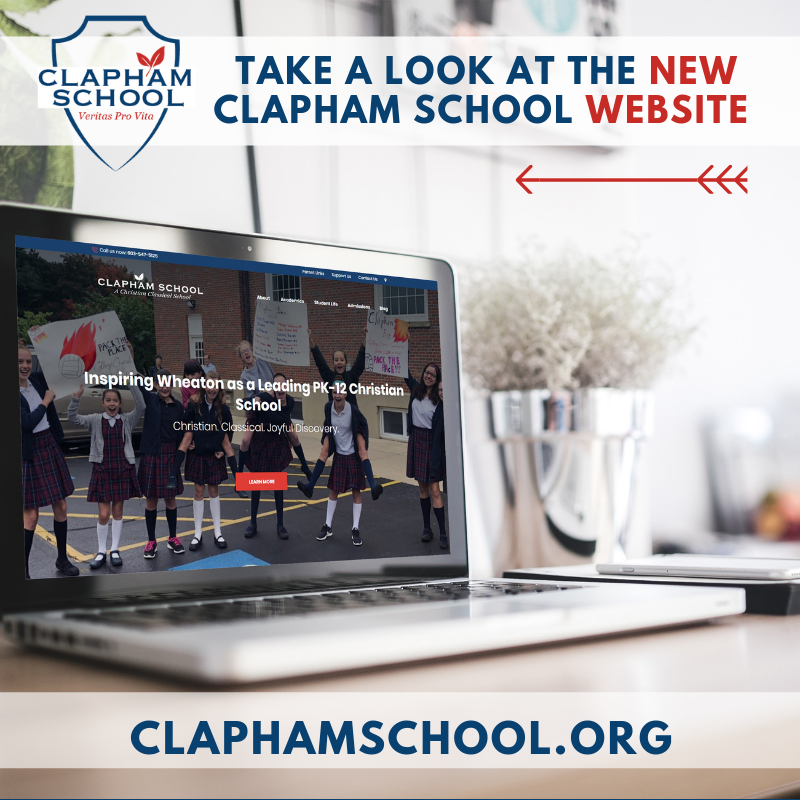 Interested in Visiting Clapham School?